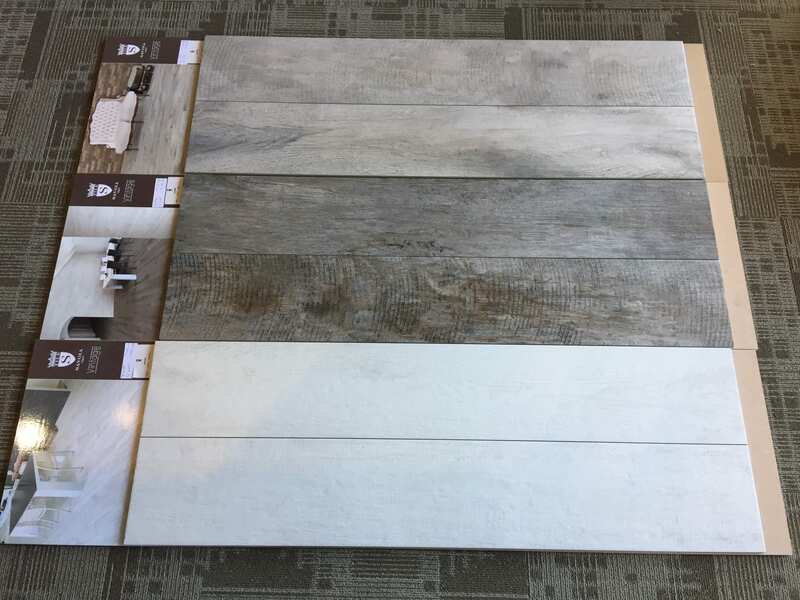 Founded in April 2016, Laurie’s Fine Flooring in Severn Township, ON is a family-owned business that offers excellent flooring products and services at highly competitive rates. 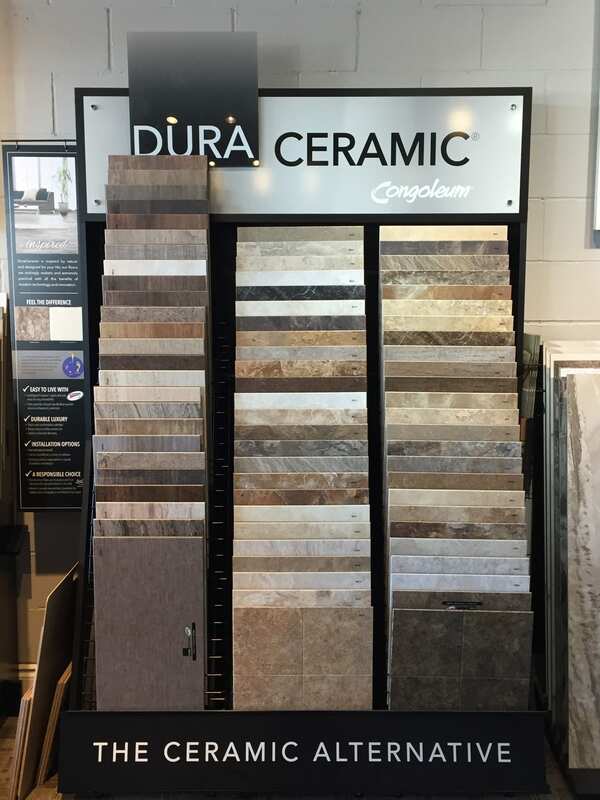 We are the go-to flooring store of homeowners, builders, and contractors. 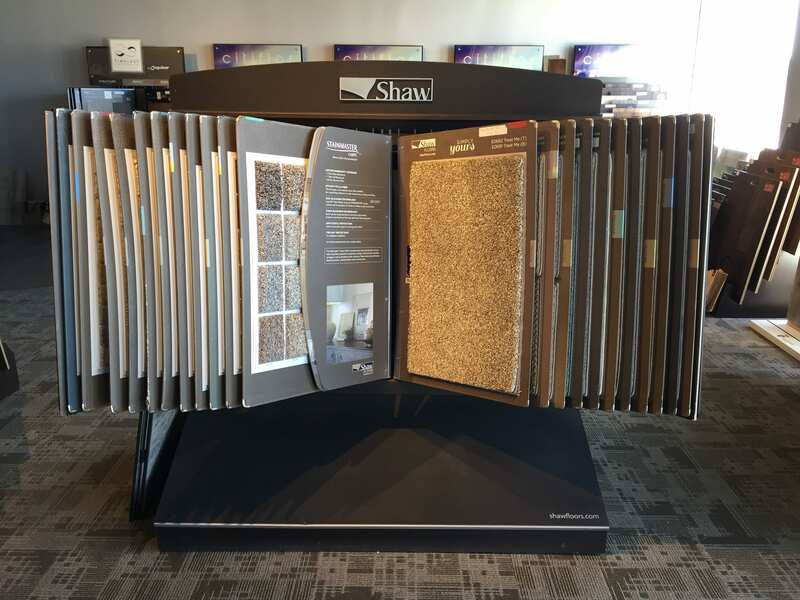 Although our company is relatively new, we have extensive knowledge and more than 22 years of experience in the flooring industry. 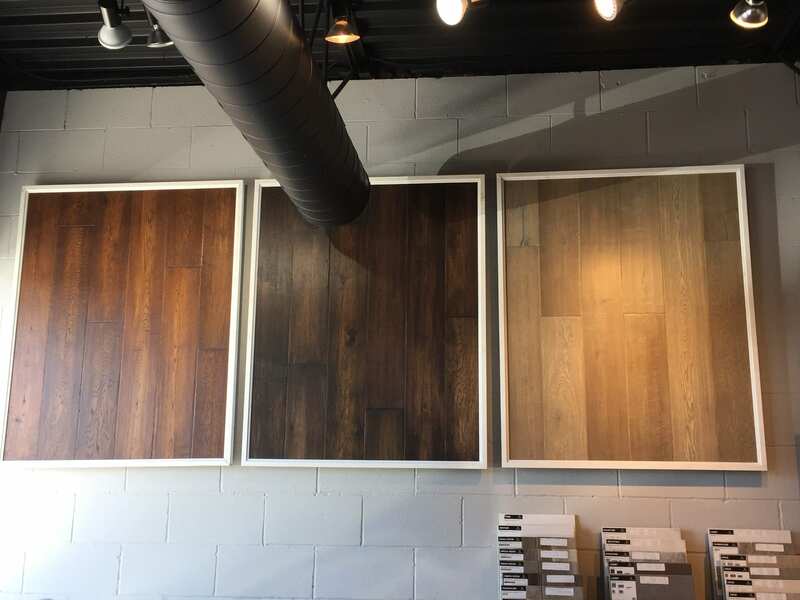 Laurie’s husband, Jeff, has been performing installations since he was 18 years old, while her father-in-law has been doing it for more than 40 years. We strive to go above and beyond our customers’ expectations. Jeff is a born perfectionist, always making sure that our projects are completed exceptionally well. He personally goes to our clients’ homes, providing them with free quotes and measurements before we begin the installation. 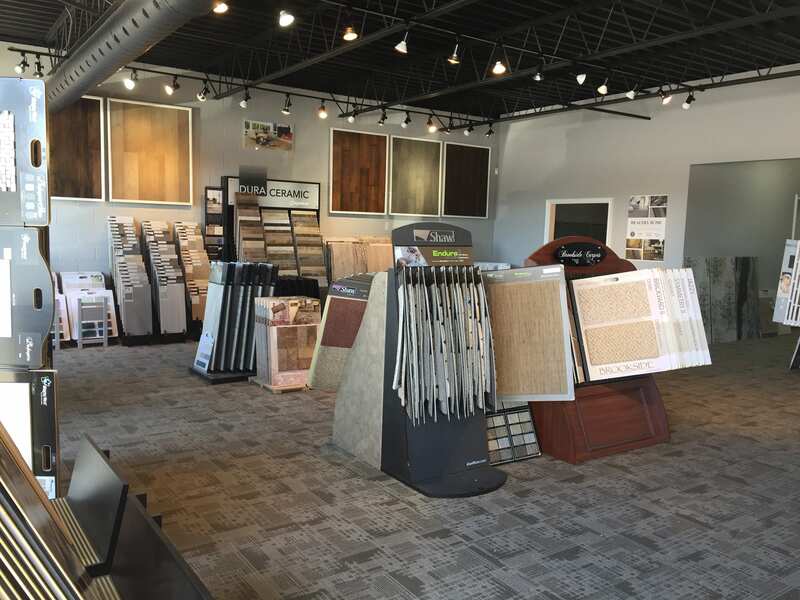 Laurie’s Fine Flooring takes pride in being a customer-friendly store. We are very approachable, and you can expect our full attention whenever you visit us. Our saleslady knows everything about our products and services, so she can answer all of your questions. We primarily serve the local area, and travel within a 60-kilometer radius. Call 705-259-7722 or send us an email for more information.